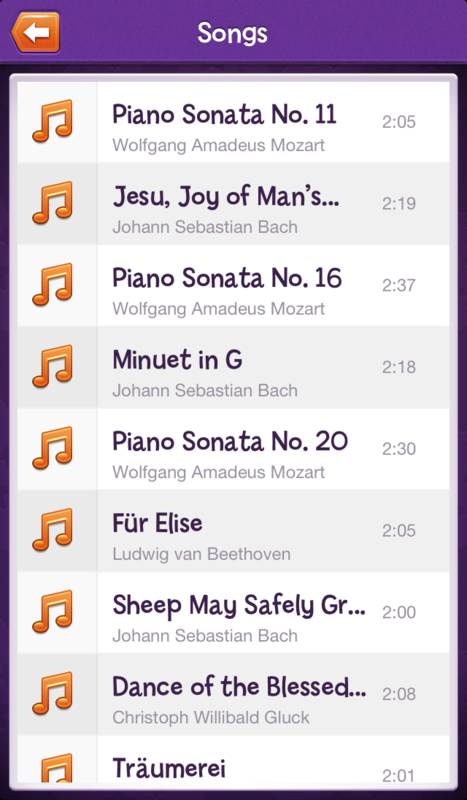 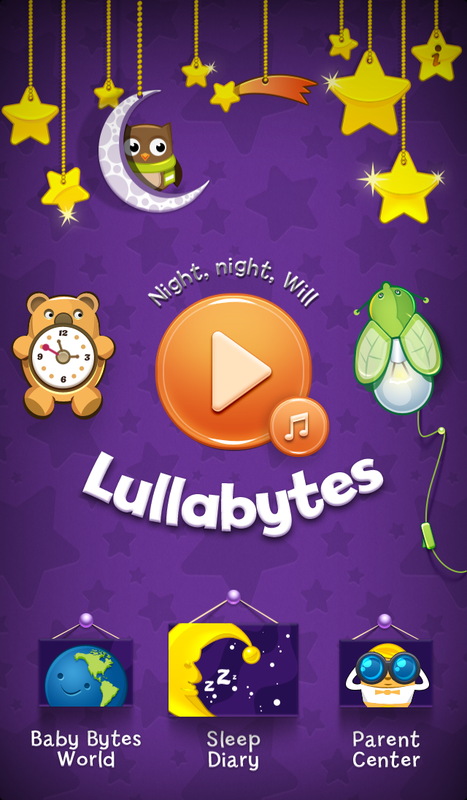 An intelligent addition to baby’s bedtime routine, Lullabytes features 12 classical lullabies, carefully crafted for wee ears and specially arranged to soothe baby to sleep. 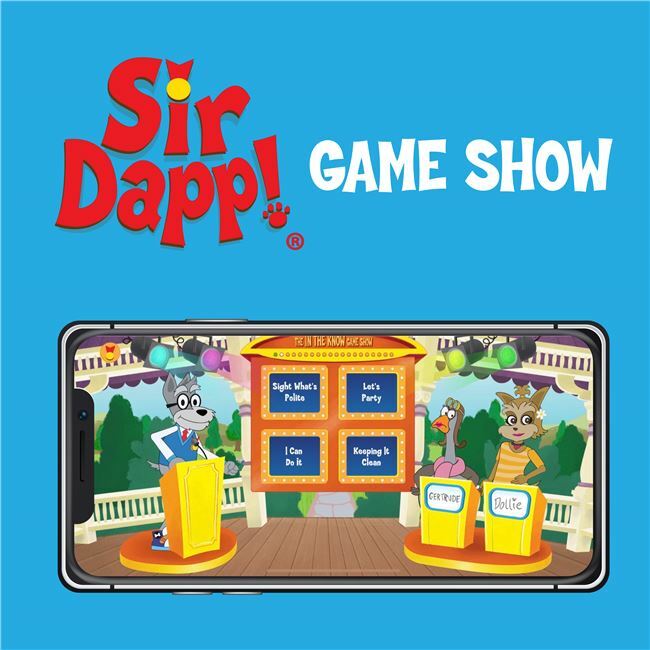 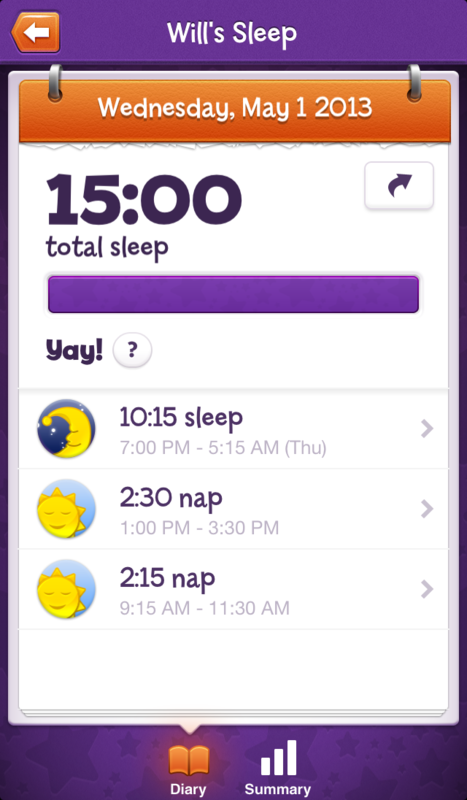 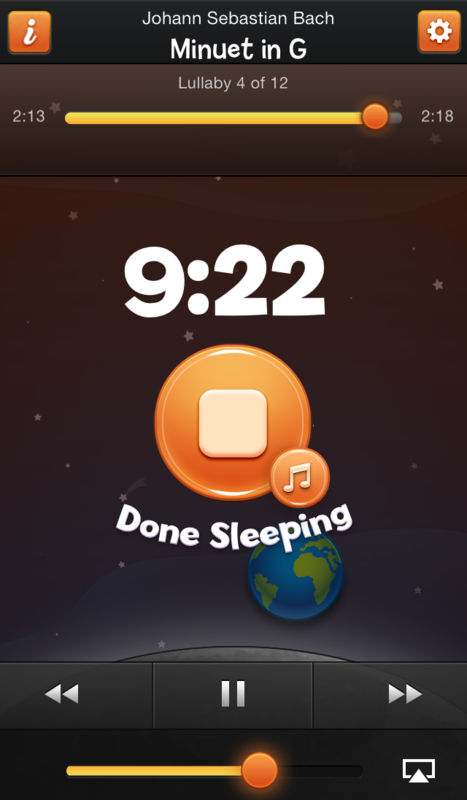 The app’s Sleep Keeper™ detects crying and replays the softest music tracks to help baby drift back to sleep.Behind the scenes, Lullabytes’ Sleep Diary™ records the durations of overnight sleep and naps, and presents these sessions in easy-to-read, easy-to-share charts. 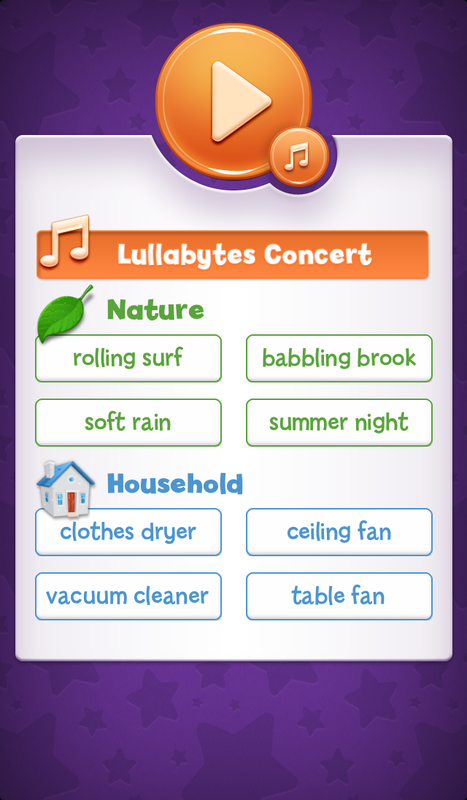 Lullabytes also offers an optional collection of eight soundscapes – peaceful nature sounds and calming white noise – that mask unwanted background sounds and provide a relaxing backdrop to help baby (and parents) sleep.